Set out below are 50 things you may or may not know about making a will. 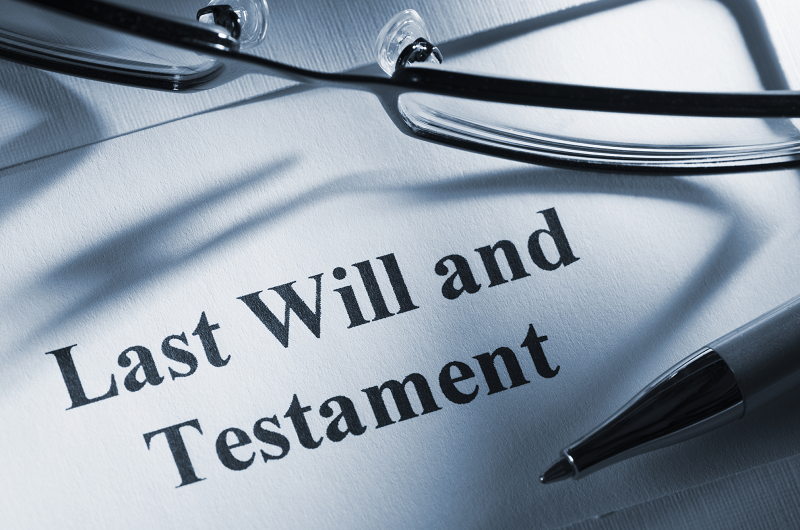 The requirements for a valid will are set out in section 77 of the Succession Act, 1965. The amount to be paid can be reduced/minimized because there is a wide range of reliefs and exemptions, provided you make a will. Put on the long finger? Many of us put making a will on the long finger, even though we know it is the right thing to do. You can have your will drafted quickly and easily with the minimum of fuss-simply use the contact form to arrange a consultation with Terry and get it sorted. Here are 6 reasons why you should make a will. Here is why you should not draft your own will. Next Next post: Do You Make This Mistake When Buying a House or Apartment?